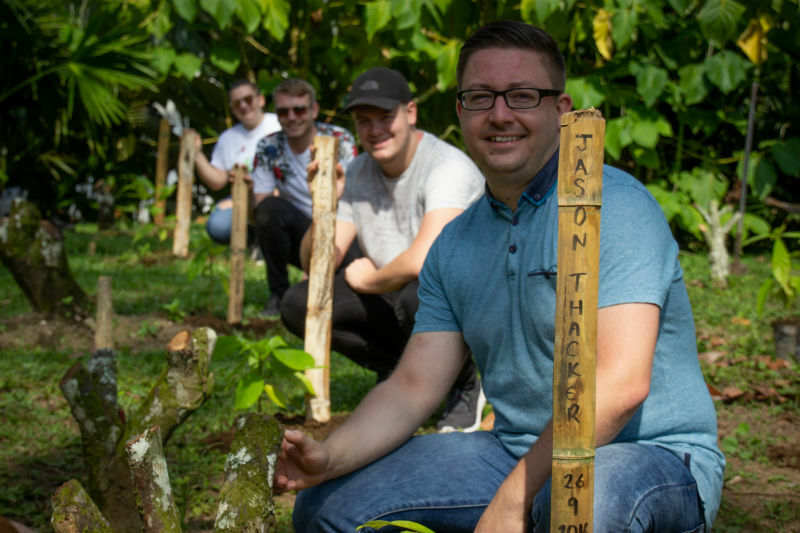 North Warwickshire and Hinckley College won the prize to visit Granja Luker, the chocolate research farm owned by Casa Luker, after being named UK Young Restaurant Team of the Year 2018. 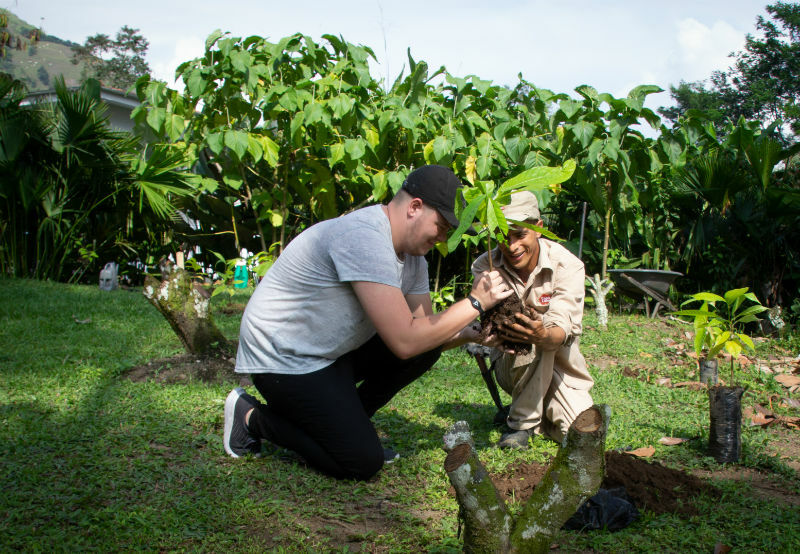 Time spent at the farm included presentations on different types of cocoa pods and the opportunity to meet farmers. 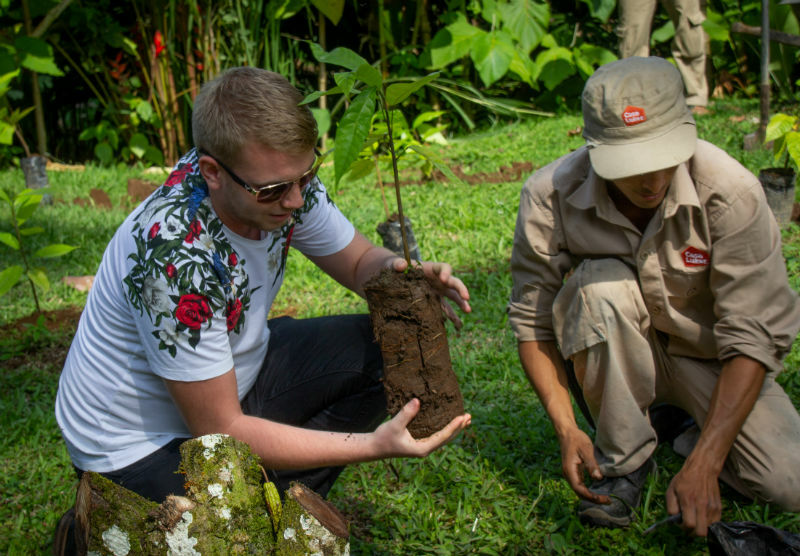 Whilst in Colombia, the winning team also visited a coffee plantation and the Casa Luker factory in Bogota. In addition, the group visited a number of historical and cultural sights.